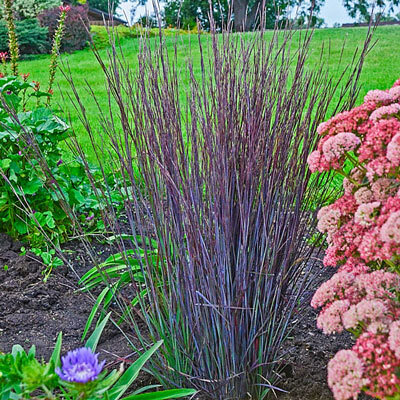 There is a reason why garden designers and landscapers put ornamental grasses in their plans. 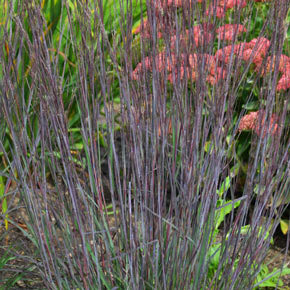 These vibrant, beautiful plants add texture, interest and variety to any garden or landscape. Plus, they are easy to grow and a snap to maintain. 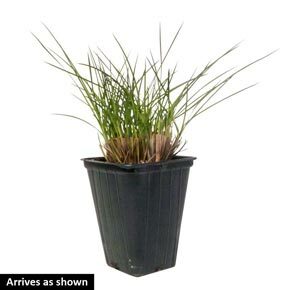 Many grass varieties feature feathery plumes or striking foliage that changes color with the seasons. One of the very best things about ornamental grasses is that they don't disappear after blooming has ended. They continue to evolve throughout the year, providing welcome color and architectural interest to the area. Don't miss out on these fabulous plants.